This hydration mist from Flora & Curl is everywhere at the moment. 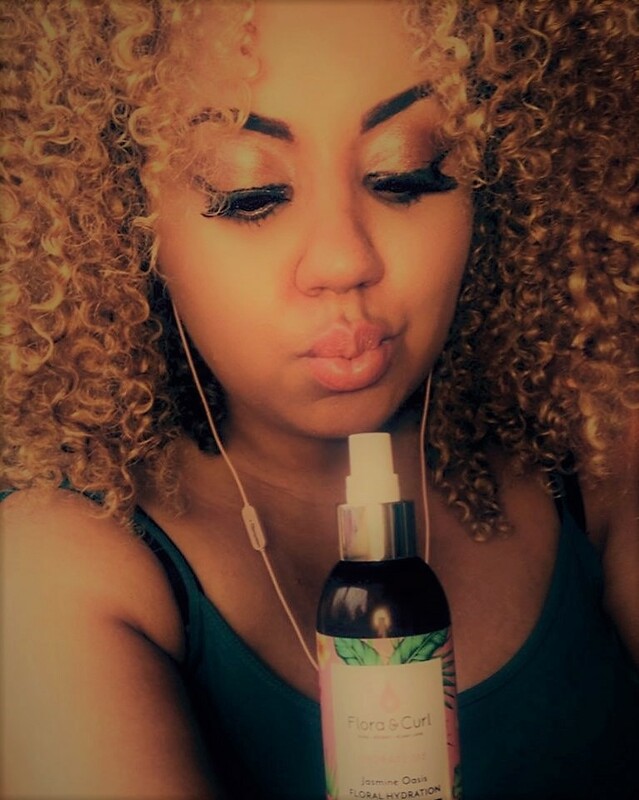 From known bloggers to girls just starting out on their hair journey, it is the must have hair mist! Not heard about it yet? Replenish moisture and quench the thirst in dry and brittle hair with a botanically hydrating infusion of rose, aloe, honey and jasmine. This hair mist is a "daily moisturiser, thirst relief spray. Curl refresher." 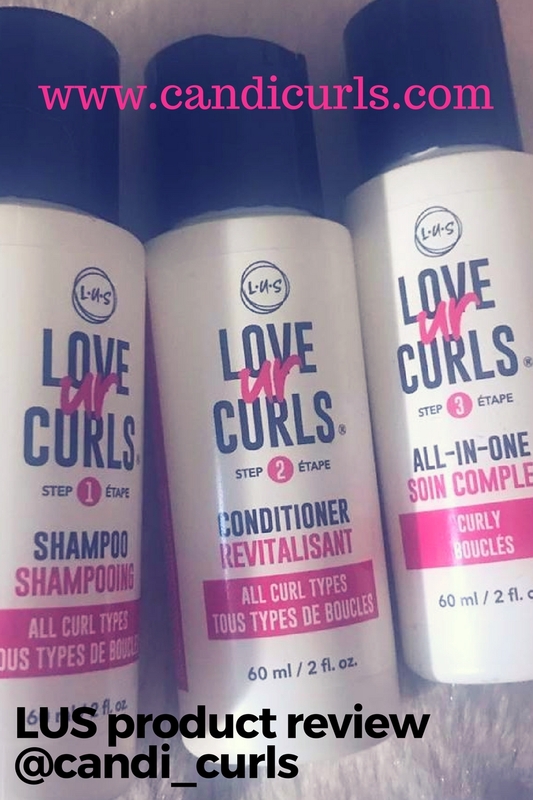 I have tried a few curl refresh sprays in the past, and this one is by far my favourite! From the first spritz, i was in love with it. The smell is so refreshing and floral, it is like taking a walk in a gardens during summer. I sprayed a generous amount of this on my hair the morning after wash day, and my curls just sprang back to life! I wear my hair tied back for work, and so it can end up a little dry, not anymore. I carry this hair mist in my handbag to work so that at the end of my shift i can spritz my hair and fluff it a little and my curls thank me. This is the perfect hydrating product for in between wash days and for days when the weather just isn't on your side. Free from harsh silicone's and sulphates it isn't damaging to your hair and safe to use to hydrate your curls. Take a walk through the floral oasis and give your curls that boost. Flora & Curl is available at www.floracurl.com and you can save 10% off all products by using the code "CANDI" at the checkout.